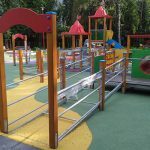 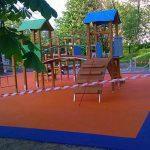 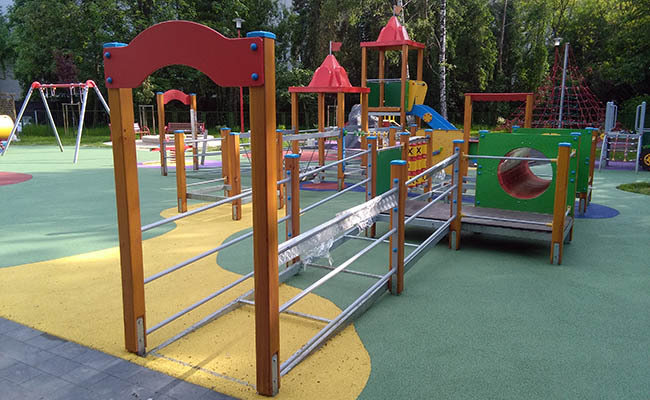 On May 25-th a colourful and well furnished playground was completed in Kraków. All children are welcome. 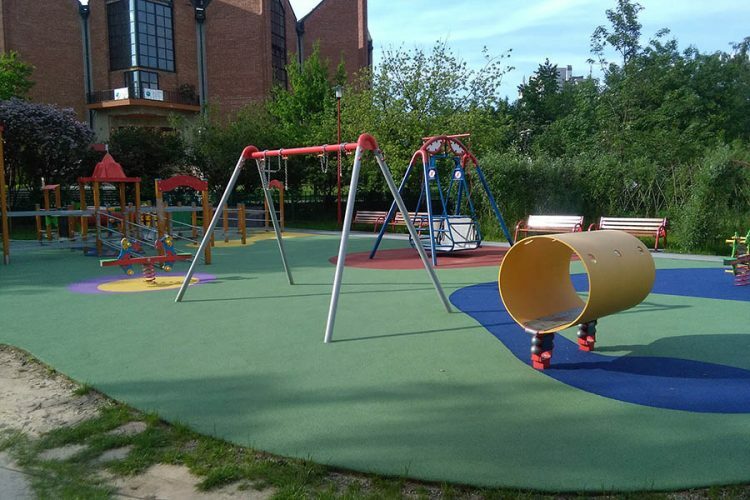 In mid-May we completed three small playrounds: in Będzin, Wodzisław Śląski (McDonald) and Kraków (Rżąka) – children and their parents are having fun playing on small and safe playgrounds. 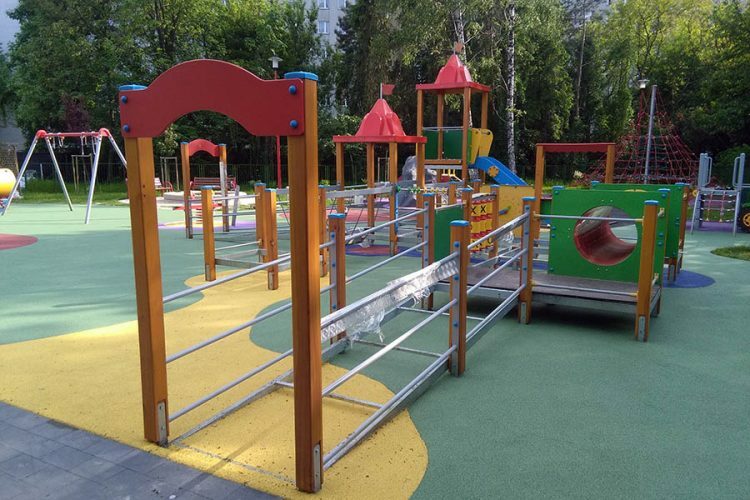 On May 15-th another playground was done – it provided over 400 m2 of fun zone for kids. 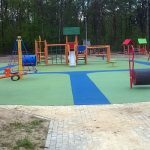 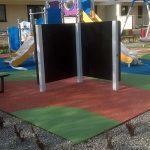 We installed next playground in Lublin on May 6-th. Apparently the people of this town like our playgrounds – we have just received a new order from Lublin.